I read this article and found it very interesting, thought it might be something for you. The article is called Storing and Keeping Notebooks and is located at https://notebookingfairy.com/storing-and-keeping-notebooks/. A reader asked these questions about storing notebooks. 1. Do you keep your daughter’s notebook from previous years, and if so, how do you decide when to discard them? 2. Where do you store all of your notebooks? I already do some notebooking with my children, and I’m a big fan of the old three ring binder even for medical records. But with five children, you can run out of room quickly if you don’t set some sort of guidelines. These are the kinds of practical questions that I love to tackle at The Notebooking Fairy. Organization is such an issue, isn’t it? In fact, the one Pinterest board that most every woman has in common is one for organization. 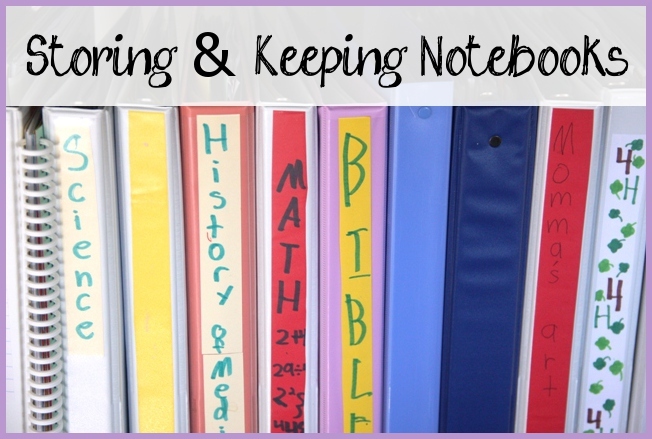 Notebooking at its core is a way for students to organize the concepts from their homeschool lessons. Wouldn’t it be ironic if this mental organization caused physical chaos in the home? I have only one child so quantity was never a huge issue. In fact, we are able to have different binders for each academic subject. But that is not practical if you have many children. You would need a whole wall just to store the binders! In that case, you probably want one or two binders per child in which you organize the different academic subjects. As far as shelf space, I have lived in many different situations ranging from small apartments to roomy houses. We even spent some time living out of hotels and guest houses while our belongings were in storage, so I have learned to be flexible with homeschool notebooks. Sometimes we stored pages in manila folders until we could get access to our notebooks that were packed away. When we left China, we couldn’t take all the years of my daughter’s lapbooks and notebooks. It was all left behind. I was saddened not to have records of all her work, but the real value of notebooking is not in the collection but in the creation. There is certainly value in looking back at previous work. 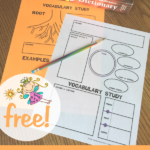 But the primary goal of notebooking is to narrate what was learned or experienced in a homeschool lesson. That means that if the notebooks are lost, destroyed, or thrown away, the work is not in vain. The value remains. Learning happened. Of course, I had documented much of my daughter’s work with photographs that are stored online. Because I had those reminders, the loss was not as severe. However, if I had my way, I probably would have kept all of her notebook work through the years. If it is hard for you to throw things away but you really need to for space considerations, you could always photograph or scan work and store it digitally. We normally had a shelf devoted to homeschool books, and the notebooks had a spot with them. We don’t always file things into notebooks each day. Sometimes we gather various pages over the span of a week or even longer and then sort everything into appropriate notebooks all at one time. If you need to be ruthless about storage, I suggest regular periods for culling work. The end of a school year is an obvious time. But if that still leaves too much paperwork to handle, move the culling task to each semester or even every nine weeks. 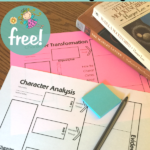 When you take this approach, a homeschool notebook becomes more of a portfolio of the very best work, and the rest can be thrown away. The culling process is a great time to see what progress has been made. You can also discuss what criteria to use as you let your children help with the decision making process. One alternative to storing notebooks is to go the digital route. Let your children create pages with desktop publishing software or use the The Notebooking Publisher™ at NotebookingPages.com. 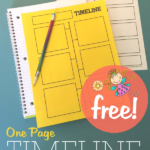 If you are looking for a source of hundreds of printable notebooking pages, all organized neatly online, consider NotebookingPages.com’s lifetime membership. You will never have to worry about organizing printed pages or even digital files because your printable pages are safely accessible online, ready to retrieve whenever you need them. New and existing LIFETIME members can enter to win these prizes. Visit NotebookingPages.com to take advantage of these deals. Is Notebooking Useless Busywork or Real Learning? Q & A: How Should I Plan a Notebook? 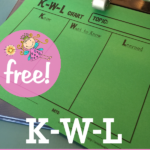 Q & A: What About Silly Notebooking Pages? Jimmie is now a veteran homeschool mom. Her daughter Emma is a student of the sciences at a large university in Illinois. Her guide to notebooking—Notebooking Success—guides you through notebooking: what it is; how to use it; how it fits a Charlotte Mason, classical, and textbook curriculum; tips for getting the most educational value from it; and much more. 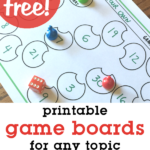 It comes bundled with several bonuses, including a small set of generic notebooking pages that can be used with any topic. 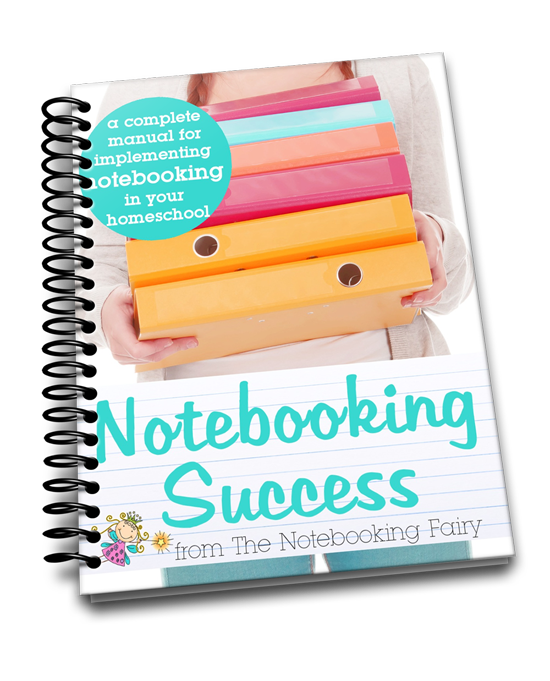 Need help using notebooking in your homeschool?